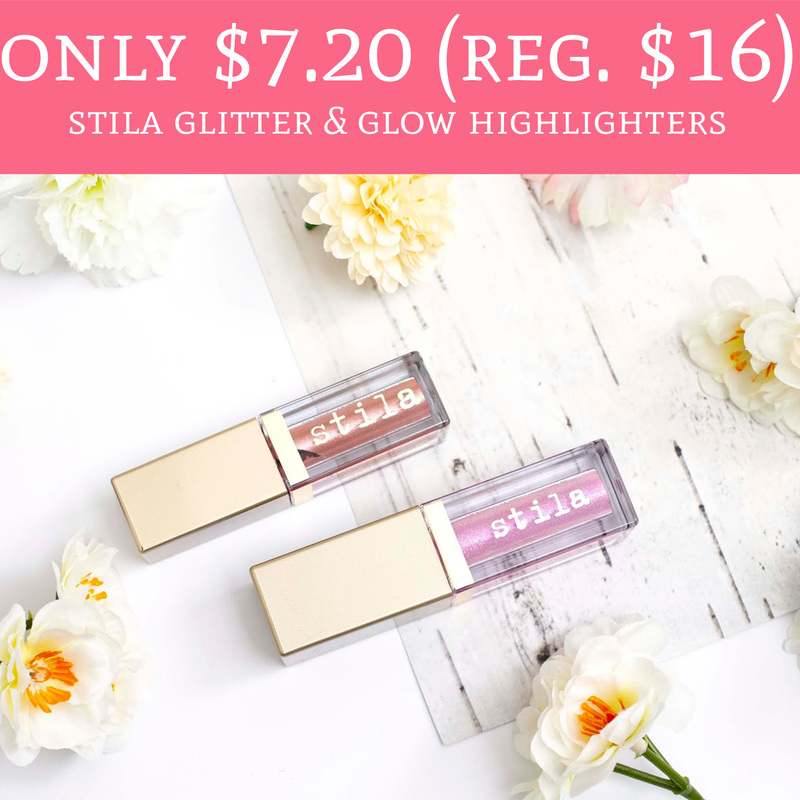 Today 3/27, hurry over to Stila.com where you can score Stila Glitter & Glow Highlighters for just $7.20 (regular $16). They are currently priced at $16 each and buy one get one free. Even sweeter use promo code STILA10 to score an additional 10% off. Shipping adds an additional $5.95. Order yours here!